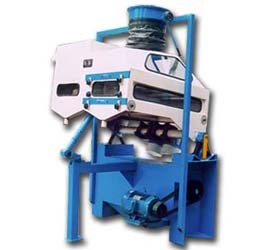 The combination cleaning sieve is a compact three-in-one grain cleaning machine which performs the combined functions of screening, de-stoning, and wheat threshing. It is the best space and energy saving solution for your needs. 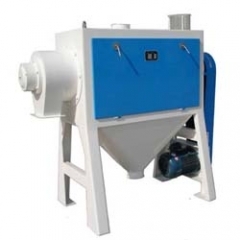 It can separate grain according to their particle size, sorting the grain according to its specific gravity. 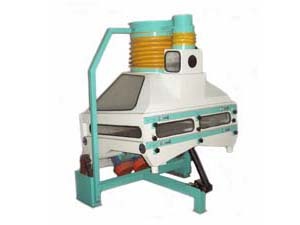 The central connection with the aspirator provides a channel for the separation of low-density particles such as dust, hulls, chaff and shriveled kernels. 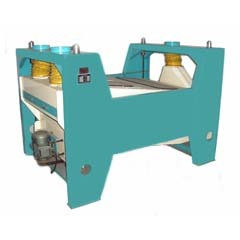 Features: superior performance, space and energy saving design, and easy operation. 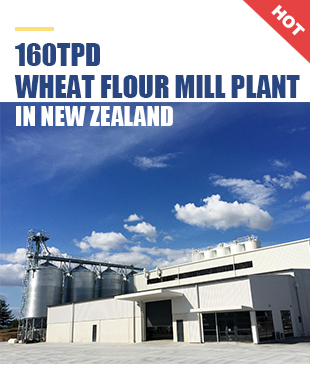 Buy one now to start your wheat cleaning!